In 1993, Leo's son, Steven, joined the organization. He brought with him years of restaurant experience and franchise knowledge. Steven's vision was more growth-oriented than either his father's or his uncle's, and this is where the story of WindMill franchising really begins. In 1994, Leo also recruited his daughter, Rena Levine Levy, from her position as Director of Food and Beverage at Stern's Department store. 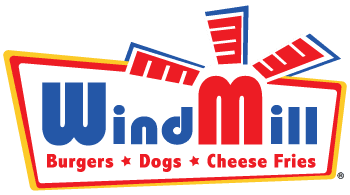 The mission of each individual WindMill Restaurant Owner and each individual WindMill Employee is to serve superior quality food in a fast, friendly and courteous manner. The formula for superior quality food is simple: buy the finest products available. The formula for fast, friendly and courteous service is also simple: hire local people, provide them with a positive work environment and treat each of them as a valued member of the team.